Well there has been a lot of talk about this for the last year and seems finally we know that the new harsh overstay rules will come into effect on March 20th 2016. So far overstaying was not really a big deal. The worst that could happen is you spend a weekend in the Immigration detention while you arrange a flight out. 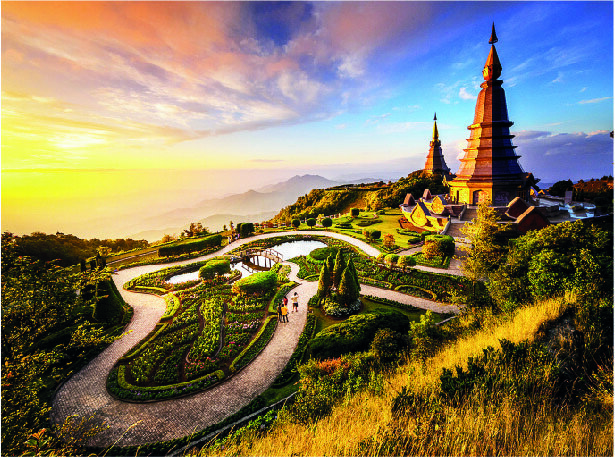 But you would normally just pay the fine, leave Thailand and you could come back the same day if you wish. 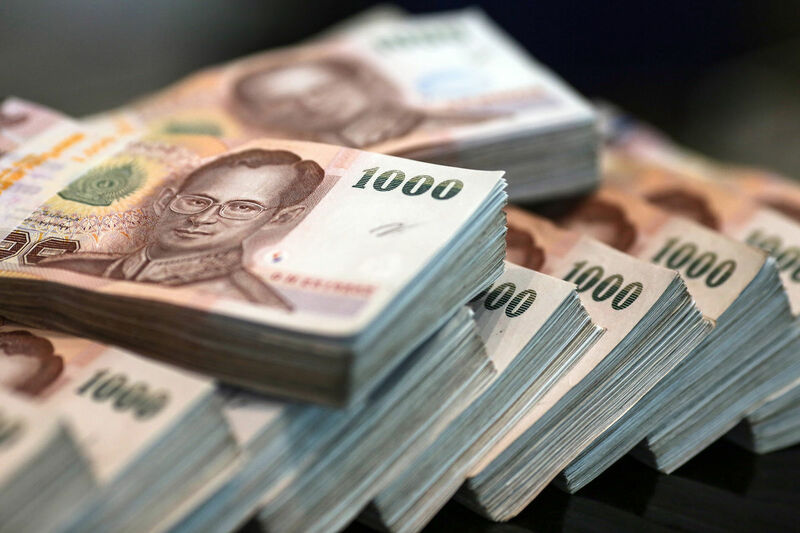 The fines were THB 500 per 1 day and the maximum fine was THB 20000. 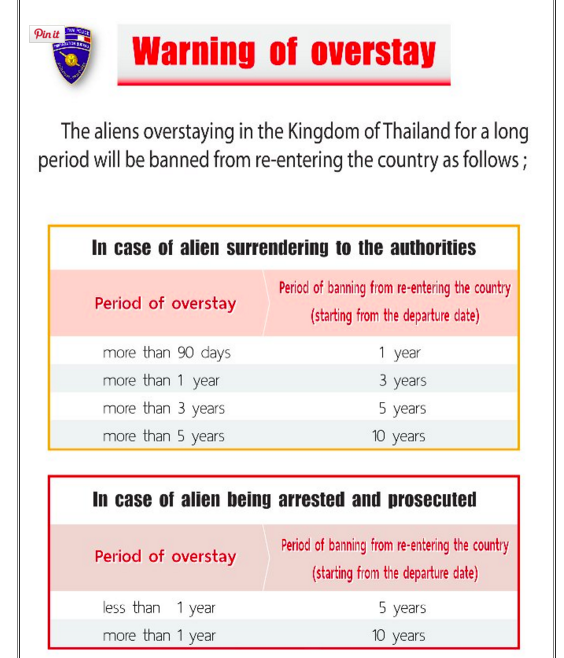 So without questioning your reasons for overstaying I would suggest everyone not legally in Thailand at this moment to clear their over stay in the next 2 months or prepare to be banned from entering Thailand from 1 – 10 years. There is now also an advanced immigration screening system in place which allows immigration to screen all incoming passengers even before they landed at the airport and approach the immigration desk at the airport. This system is screening all incoming passengers and checks if they are already on any blacklists. On a personal note I have arrived at Suvarnabhumi airport just a few days ago at around 1:30am and the line at immigration was just insane. People were waiting near the walkways that lead to the terminals and near the duty free shops. Luckily I had a prority pass so did not have to wait at the normal arrival lines. Since tourist arrivals are down it does seem that the new security measures are to be blamed for the very long waiting times which I am sure were about 2-3 hours that day.